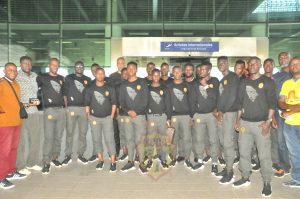 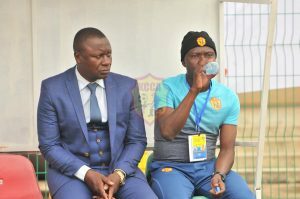 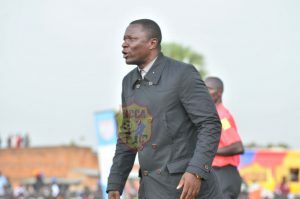 Spoils shared at Kakyeka stadium. 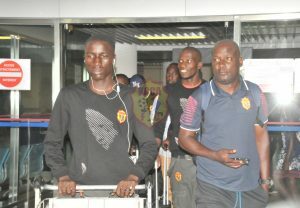 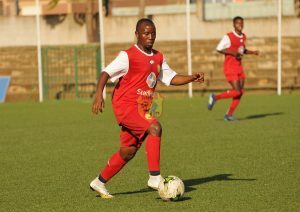 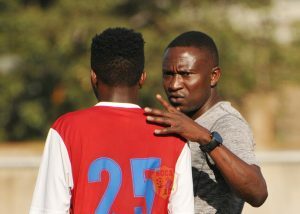 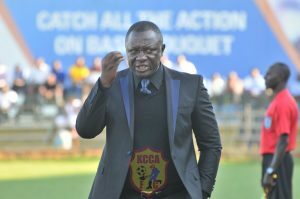 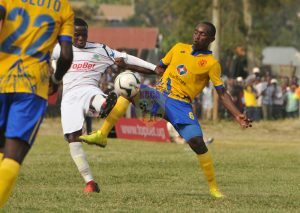 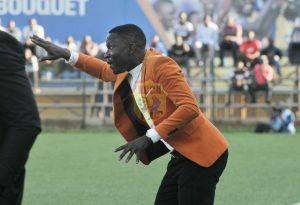 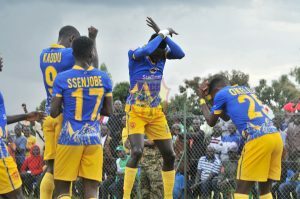 KCCA FC increase log lead. 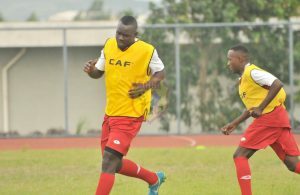 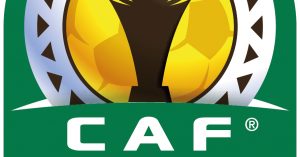 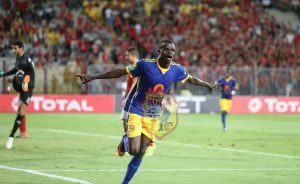 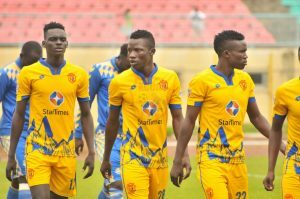 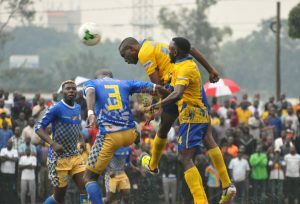 KCCA FC win, bow out of CAF Confederation Cup.